TORONTO (AP) — It has been nearly 10 years since Paul Godfrey brokered a deal to secure $2 million in provincial and municipal subsidies to help bring Toronto's IndyCar race back from the dead. Fans, however, have been lukewarm about the race since it returned to the city in 2009 after a one-year hiatus. 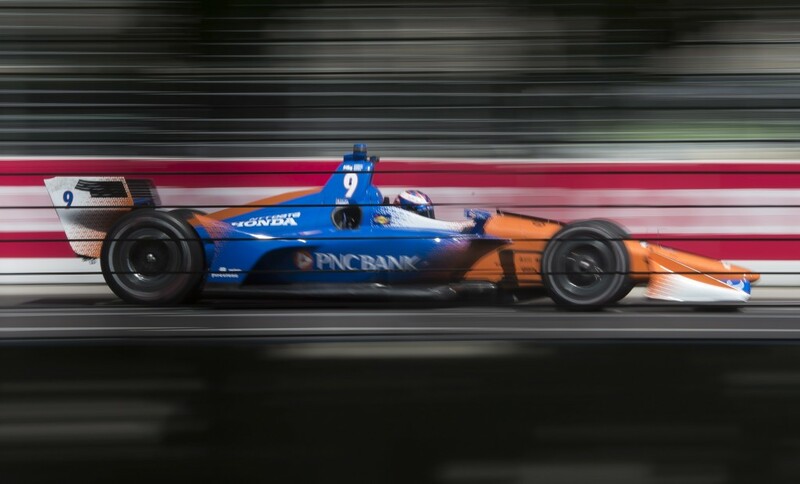 The race routinely attracted more than 70,000 people and about 170,000 over the course of three days during the 1990s and early 2000s, but the turnout figures to be far lower this weekend for the Honda Indy. Godfrey, president and CEO of the Postmedia Network, feels the race has "somewhat lost its charm" in the years since he and seven-time Toronto Indy champion Michael Andretti helped secure funding to revive it after it was given the ax because of scheduling issues when the two rival open-wheel racing series reunited in 2008. "The buzz that was there a few years ago has not gotten back to the same levels it's been at in the past," Godfrey told the Canadian Press. "I know Honda is trying their best to get that to happen and hopefully it will. Because it's a great sport and it's a great event, and I'd love to see it get back to the excitement of yesteryear." Godfrey — who was the chairman of the Indy's board of trustees when it was sponsored by Molson from 1986 to 2006 and for a year after the beer company dropped its support — said he and his colleagues would try to create anticipation nearly a year in advance and would focus on local charity events. He said he doesn't see the same strategy from current owners Green Savoree. "I'm not being critical of them. I think they had their own charity, and that's fine, but I think it did take away from some the excitement that took place," Godfrey said. Godfrey refereed to Molson as "outstanding corporate citizens," while describing Green Savoree as a "very bottom-line-oriented group." "They spent a lot of money on the race, but they also spent a lot of money as well on the events surrounding the race that created sort of the focus of attention," Godfrey said of Molson. 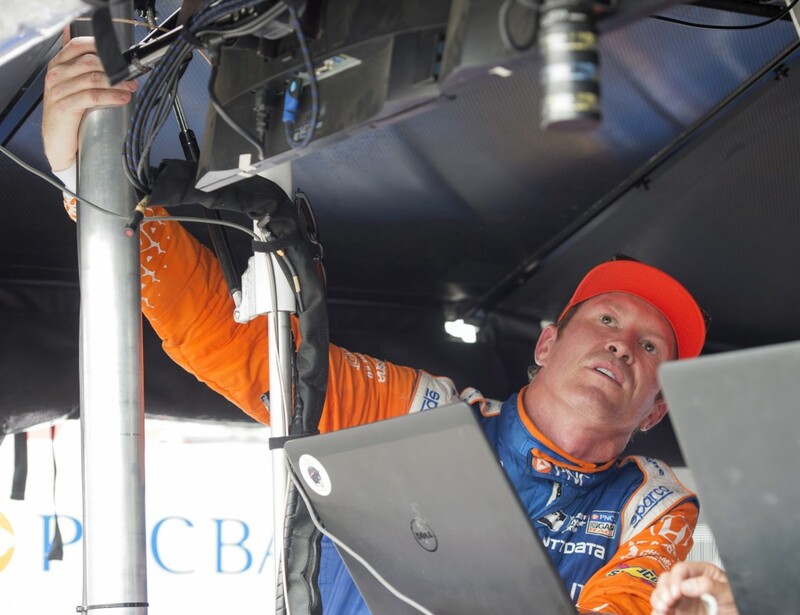 Jeff Atkinson, president of the Honda Indy, said the race has grown over the past two years since he took on the role, adding that he's expecting a three-day turnout of "well over" 125,000. "We've been very pleased with where ticket sales are at," he said. "I think Toronto has very much embraced the event." He added that under his watch the Indy has increased the types of charitable events that were seen during Godfrey's time, such as the donation of tickets, and a ramped up Fan Friday, which allows people to attend for free in exchange for a voluntary contribution to the Make-A-Wish foundation. Atkinson added that the Indy also is expecting a boost because of a good weekend weather forecast and three Canadian contenders — James Hinchcliffe, Robert Wickens and Zachary Claman De Melo. "I think the fans have a lot to cheer for," he said. The Honda Indy certainly isn't the only race with attendance concerns. Former Canadian IndyCar star Paul Tracy has a theory on fading fan support at races across the continent. 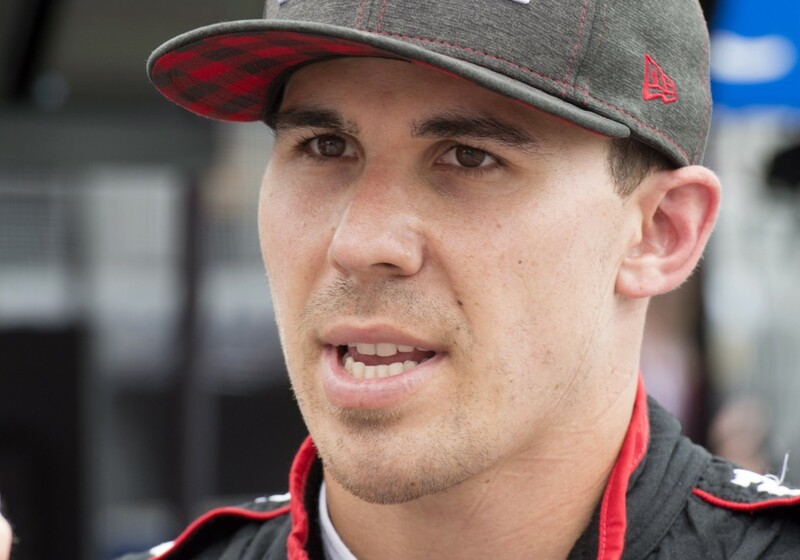 The two-time Toronto Indy winner said race owners don't seem to prioritize fan interest and are instead intent on getting corporate support. "They don't seem to be overly concerned about empty stands as long as they sell out the corporate suites," he said this week. "If you sell out the corporate suites, (they've) basically made their money, and the money generated from that is far greater than selling ... those $25 tickets, so sadly they've focused more on corporate side rather than the fan side."